We'll see just how possible it is to navigate deep space without guidance from Earth. Man is gearing up to traverse the stars deep than every before. 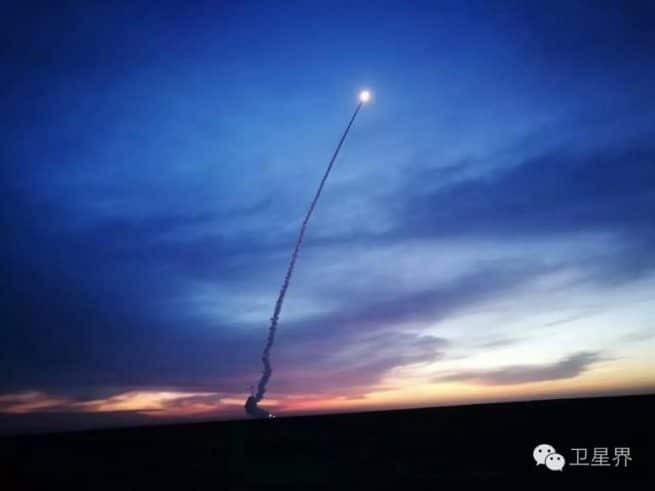 To that end, China launched the Long March 11 rocket this past November 10th, carrying with it a number of satellites. The most notable of these is one that could very well define deep space navigation for the future of space exploration. China’s X-ray Pulsar Navigation 1 (XPNAV 1) satellite is the world’s first x-ray navigation system. Prior to the XPNAV 1, the only way for spacecraft to keep track of their location is through the earth-based NASA Deep Space Network (DSN) and ESA’s European Space Tracking (ESTRACK). Even with all their capabilities, these don’t really allow for spacecraft to “boldly go where no one has gone before” — a feat more possible using x-rays. “In a nutshell, it is the cosmic equivalent of GPS,” said John Pye, the manager at the University of Leicester’s Space Research Center. The XPNAV 1 satellite, equipped with two power-generating solar arrays and two detectors, weighs about 240 kg (529 lbs). The satellite will run tests and gather data to build the pulsar x-ray database. X-ray navigation (XNAV) relies on x-ray pulsars, usually found in systems with two stars. X-ray hotspots are generated when a denser neutron star pulls in gas from the other star via its magnetic field. As the pulsar rotates on its axis, it produces x-ray pulses at short intervals, which can then be used like a GPS system (with pulses instead of satellites). The time differential of the pulses from multiple pulsars can be measured and used by a spacecraft to determine its own location in the solar system within 5 kilometers (3.1 miles). The key is to find pulsars with more consistent pulses. If the XPNAV 1 successfully conducts its mission, spotting x-ray pulses and mapping them to build a database, space exploration will forever be changed. “Having at least a semi-autonomous system makes things easier in terms of navigation as you get to the outer solar system, the outer planets like Jupiter, Saturn and beyond,” Pye said. China isn’t the only one exploring the technology, NASA is currently developing SEXTANT (Station Explorer for X-ray Timing and Navigation Technology), which will be installed on the International Space Station in 2017.